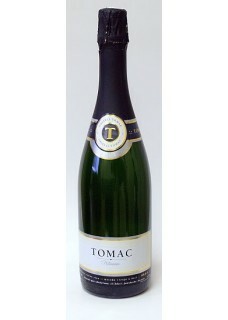 Unlike the Tomac Classic, sparkling wine Millennium is a combination of 70% Plešivica old varieties and 30% Chardonnay. Fine and stable perlanja, characterized by a pronounced freshness and youthful vivacity. Scent is full of fruity aromas while the taste is dry. The sparkling wine spent two years on the lees and is ideal as an aperitif.